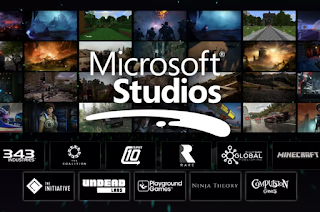 During the Xbox E3 conference, Xbox boss Phil Spencer announced a number of major studios are coming under Microsoft's wing in the form of studio acquisitions and a brand new first party studio in Santa Monica. Spencer introduced The Initiative, a first party studio and Microsoft's major new internal developer, headed by ex-Crystal Dynamics head Darrell Gallagher. Microsoft isn't ready to show what they're working on yet, but did hint it would be narrative-based. Microsoft also announced another of major new acquisitions. 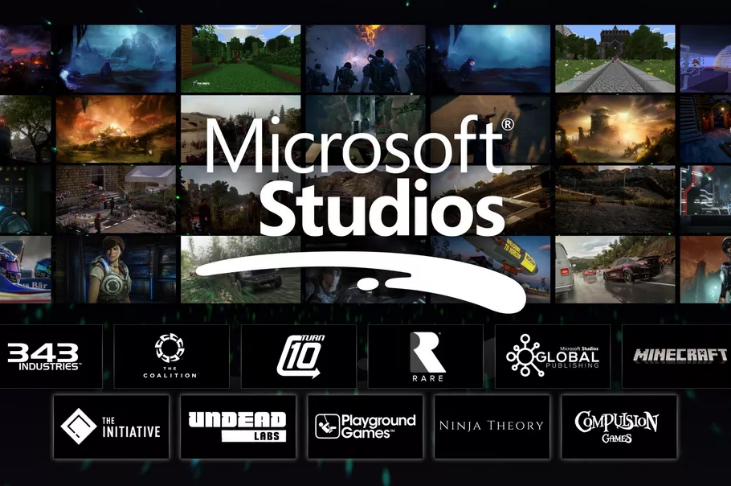 Undead Labs, the developers behind the State of Decay games, have officially joined Microsoft. Ninja Theory, who developed Hellblade: Senua's Sacrifice, are also joining the Microsoft family. Playground Games, Forza's developer, joins the Microsoft family and Compulsion Games, the developers behind We Happy Few is now a Microsoft first party studio.